At member contractor VEC, Inc., one of the biggest priorities is implementing new technology that improves performance on jobsites. As 2019 progresses, the rapid growth of technology will play a huge role throughout the electrical industry. Building automation and energy management are expected to be top trends this year. And it all starts with using state-of-the-art software to bid on potential projects. VEC also employs tablet technology on the jobsite to improve efficiency and accuracy. 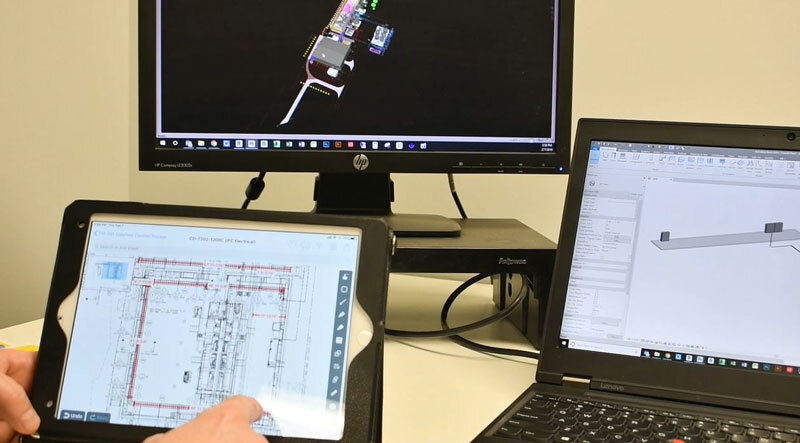 One of these applications, PlanGrid, helps workers analyze drawings and reference details at their fingertips rather than having to go back to a trailer to look at blueprints. 3D models can also be uploaded and viewed on the iPads using BIM 360. In addition to the tablet technology, Reiser noted the use of thermal imaging cameras. 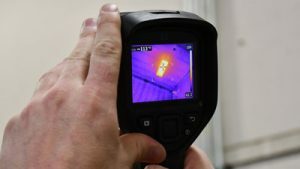 One of the new pieces of technology used by VEC, Inc. is a thermal imaging camera, which allows users to quickly identify anomalies within electrical equipment. “We’re able to quickly go out and maybe identify some anomalies within electrical equipment, and use it as a preventative, predictive piece of equipment. We can see the problem ahead of time, before there’s a blow up or malfunction, and notify the customer,” he said. With ever-growing technology also comes the need to maintain active training for apprentices and journeymen electricians. 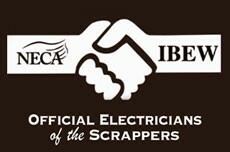 This entry was posted in News on February 12, 2019 by necaibew.